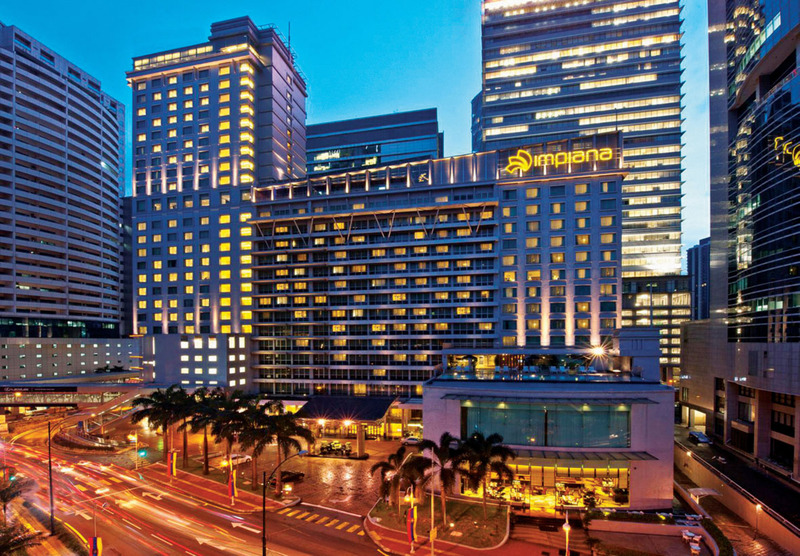 The IEEE ICC 2016 has chosen as its headquarters hotel, the Mandarin Oriental - Kuala Lumpur. 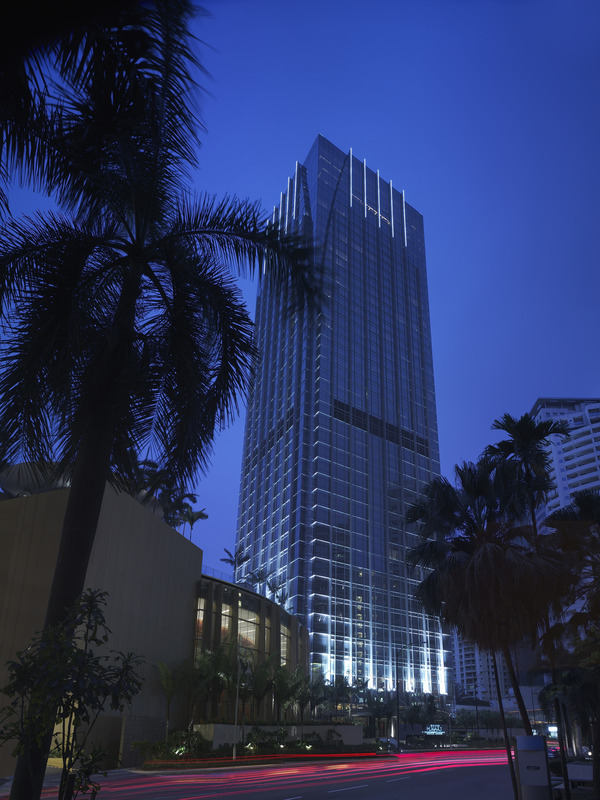 ICC 2016 has also two other hotels with preferred rate, the Grand Hyatt and Impiana Hotels. All conference events (i.e. 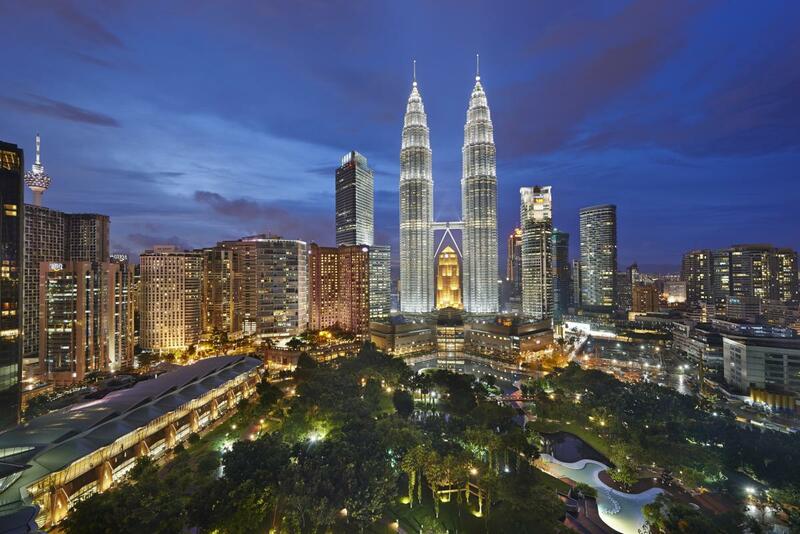 Conference Registration, Keynotes, Technical Sessions, Tutorials & Workshops, Awards Luncheon and the Conference Banquet) will be held at the Kuala Lumpur Convention Centre (KLCC) A majority of the IEEE Communications Society Committee Meetings will be held at the Mandarin Oriental Hotel. The Kuala Lumpur International Airport (KLIA) is located 50km from the Mandarin Oriental Hotel and Kuala Lumpur Convention Center (KLCC). The following options are available for travel from the airport to KLCC and nearby hotels. The KLIA Ekspres is a non-stop, Airport rail link service between the Kuala Lumpur International Airport (KLIA) and the Kuala Lumpur Sentral (KL Sentral). The journey takes 28 minutes with a fee of MYR55/one way. Travelers can purchase the tickets either by automated ticketing machines or by ticketing staff at the stations. To purchase tickets visit https://www.kliaekspres.com. 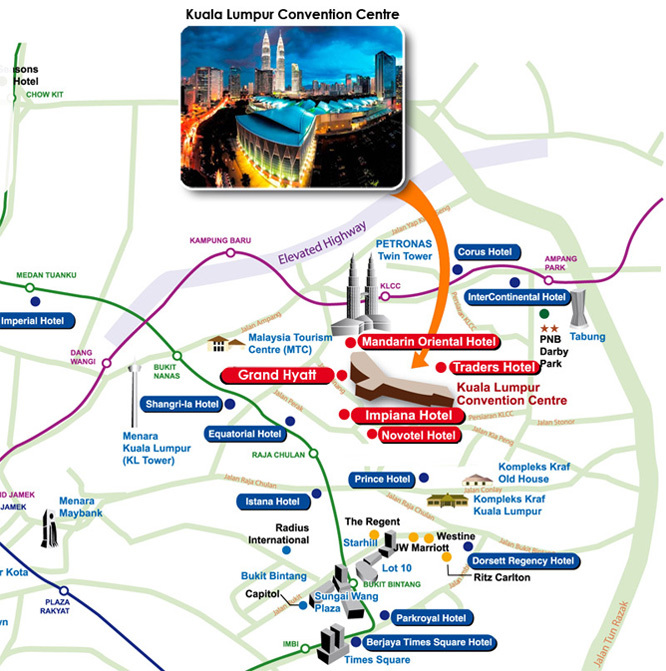 From KL Sentral Station, you will have to catch a metered taxi to get to KLCC and the nearby hotels. Alternatively, for those with light baggage, they can use the cheaper Light Rail Transit (LRT) ("Kelana Jaya Line") service from KL Sentral to KLCC Station (KLCC Station is 5 stations away from KL Sentral). At KLCC Station, turn left after exiting the turnstiles and walk through the Suria KLCC shopping centre Concourse level to the Centre Court. Turn left and make your way past Cold Storage to the Guardian Pharmacy where there is an air-conditioned pedestrian walkway through to the Kuala Lumpur Convention Centre. Note: Transit Map for Kuala Lumpur city is available here. For convenience, especially for those with big luggage, it is advisable that attendees take the airport taxis direct to the KLCC and nearby hotels. Airport taxis both budget and premier are available at the Kuala Lumpur International Airport on a 24-hour basis. You may purchase tickets at an official counters situated just inside the exit doors of the Arrival Hall. *The rates are subject to change without prior notice. Kindly obtain the exact rate at the taxi coupon counter upon arrival. Journey Time: approx. 50-60 mins. Deluxe City View 717.09 787.05 Inclusive of 6% service charge, 10% tax. Daily buffet breakfast. Wireless Internet Access is inclusive. Twin Tower View 775.39 845.35 Inclusive of 6% service charge, 10% tax. Daily buffet breakfast. Wireless Internet Access is inclusive. Club City View 1,171.83 1,171.83 Inclusive of 6% service charge, 10% tax. Daily buffet breakfast. Wireless Internet Access is inclusive. Cut-off date is Monday, 25 April. Cancellation Policy (15) days advance notice in writing to avoid any cancellation penalty. Any cancellations made after fifteen (15) days, the Hotel will forfeit the entire duration of stay and will automatically charged to the individual guest’s credit card. Deluxe Room 490.00 Inclusive of 6% service charge, 10% tax. Daily buffet breakfast. Deluxe Room (Double/Twin) 540.00 Inclusive of 6% service charge, 10% tax. Daily buffet breakfast. Grand Room 620++ 680++ ++Does not include tax, but it includes (1) or two (2) American buffet breakfast served in the THIRTY8 and in-room access. Garden View Room 670++ 730++ ++Does not include tax, but it includes (1) or two (2) American buffet breakfast served in the THIRTY8 and in-room access. Any cancellation less than 30 days from the date of arrival will result in two (2) night’s cancellation fee and tax. This fee will automatically be charged to the credit card given as guarantee. Any no show on arrival date will result in 100% payment of entire stay. This fee will automatically be charged to the credit card given as guarantee. The room may be released for the general sale.